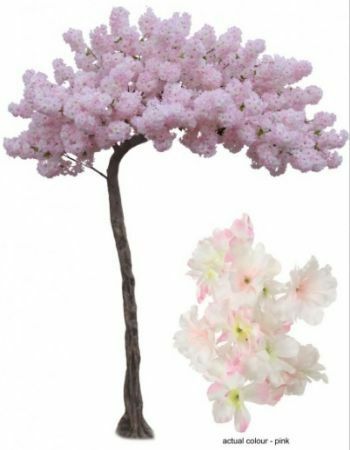 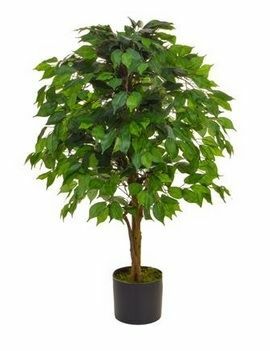 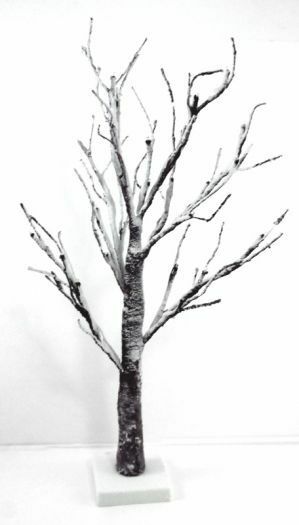 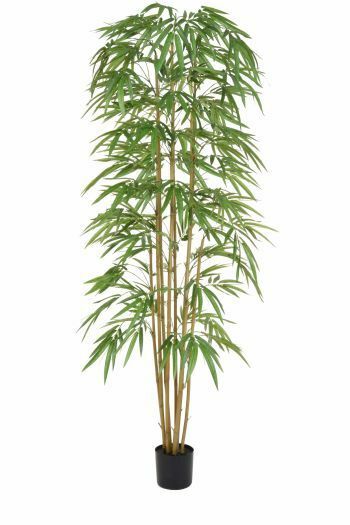 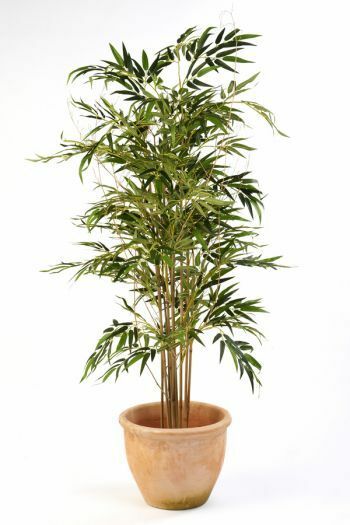 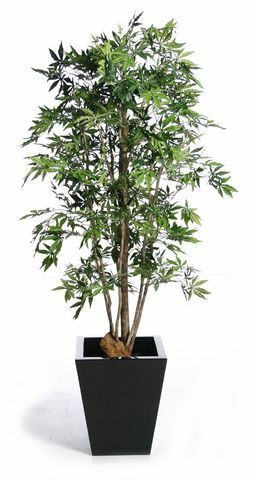 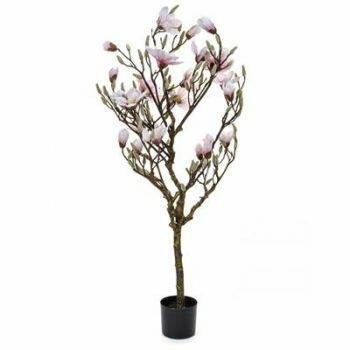 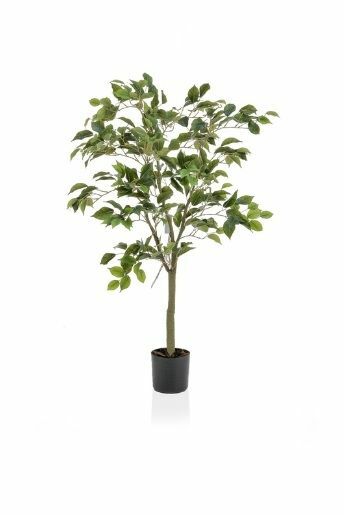 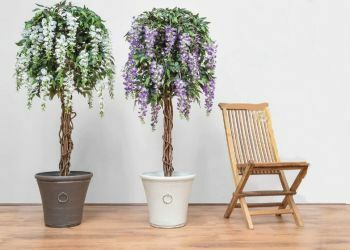 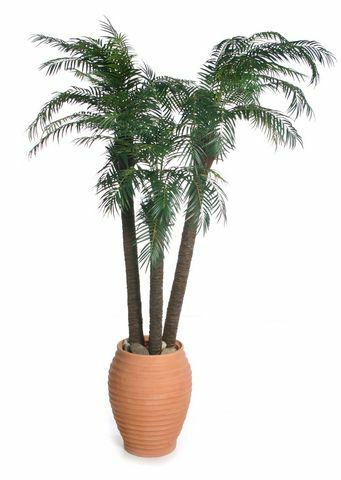 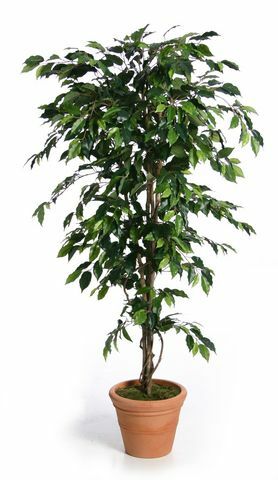 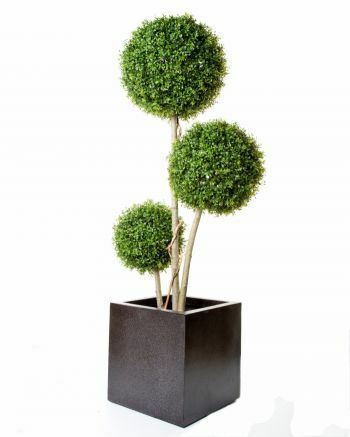 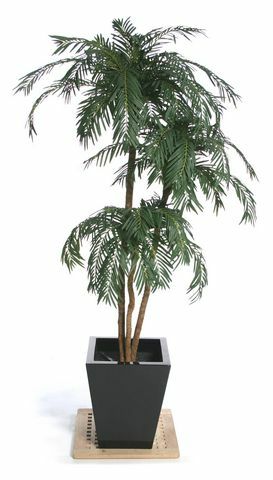 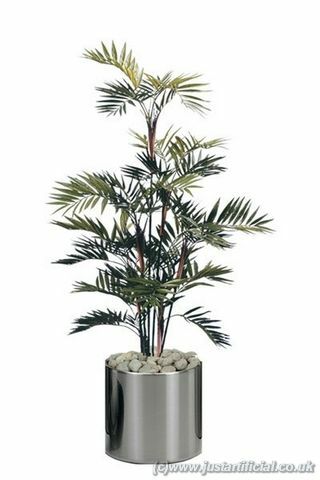 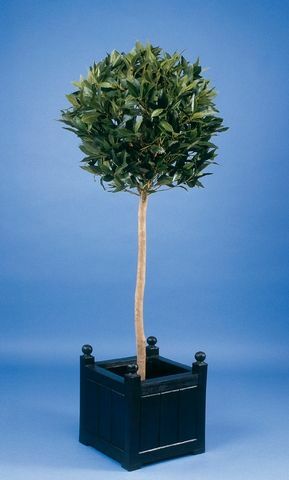 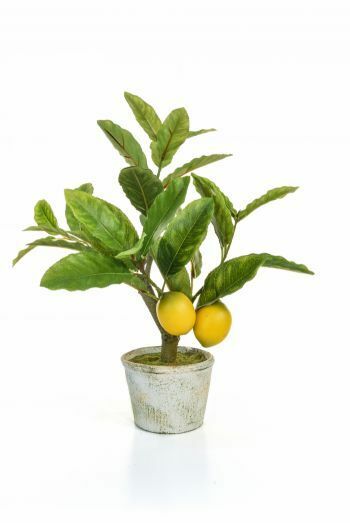 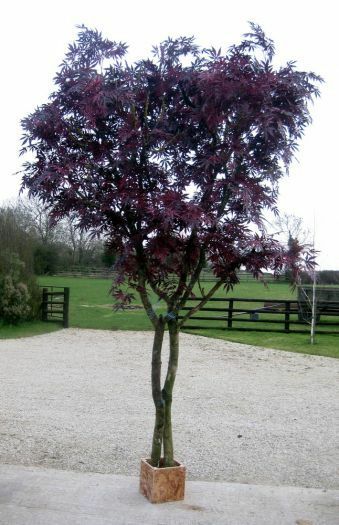 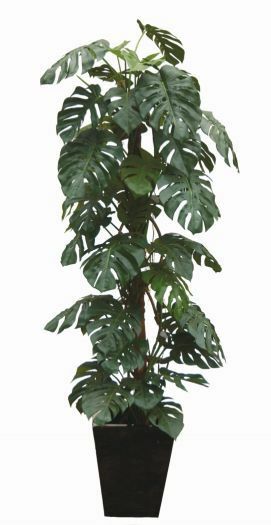 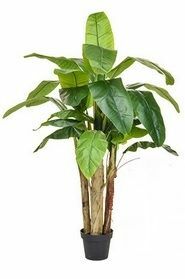 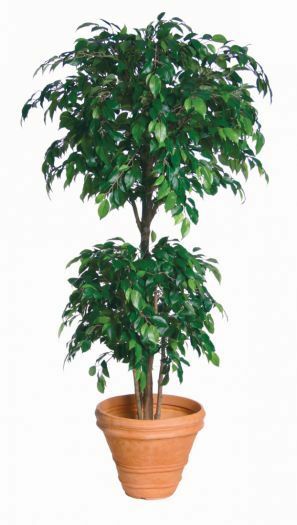 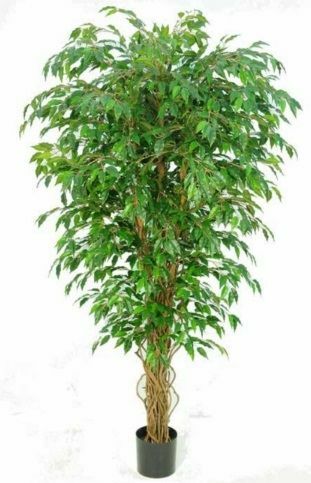 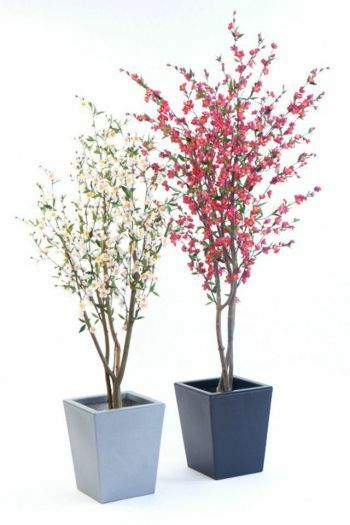 Just Artificial are one of the UK's leading retailers of artificial plants, trees and flowers! 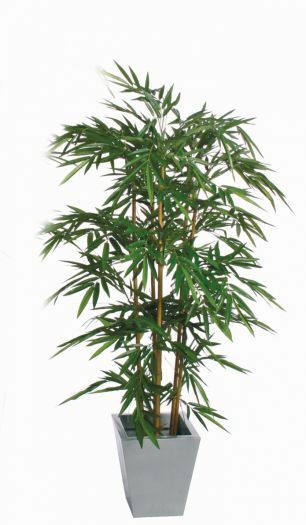 We offer an enormous range of products to cater to any need. 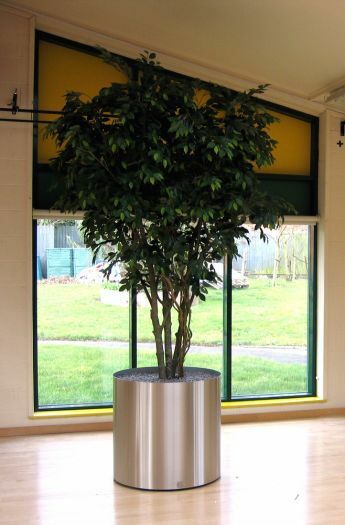 From speedy delivery of a little something to spruce up your home, to substantial, bespoke installations for commercial premises and public areas.